Delivered Fast Within 2-5 Days! 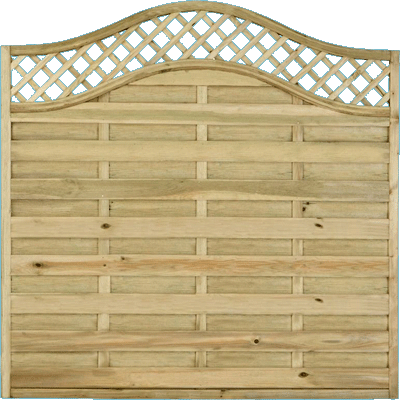 View Our Range, Sale Now On! 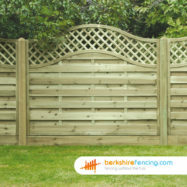 Berkshire Fencing have a huge online fencing selection including a comprehensive selection of gates and accessories. 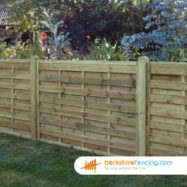 At Berkshire Fencing we are suppliers and professional Installers of the finest quality fencing products on the market with years of extensive experience. 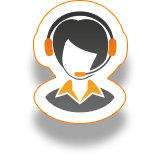 At any time you need some assistance please call our friendly staff or fill in any of our enquiry forms, we also have live chat if you need anything immediately! 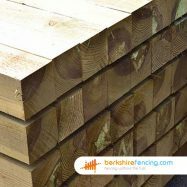 With a UC4 15 year treatment guarantee on all wood posts and a 25 year manufacturers guarantee on our concrete products. 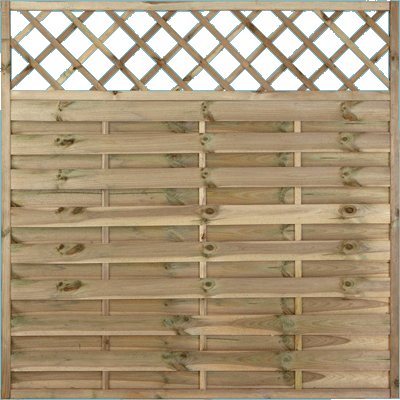 If you need Gates, Sleepers, Decking, Arbours, Seating and Tables or Pergolas or any other fencing Accessories, please take a look at our Garden or Fence Supplies range. 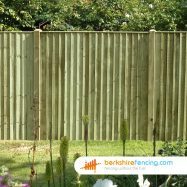 We are based on the Hampshire/Berkshire border we supply and install fencing materials in many areas including Reading, London and Oxfordshire to name but a few. 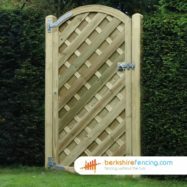 Shop or get a Quote now! 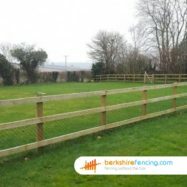 Our fence Installation service includes fitting and repairs of Closeboard fencing, Picket Fencing, Cleft Chestnut, Chainlink and Post and Rail Fencing, also Trellis, Lap, Decorative or Continental Fence Panels as they are sometimes known and many other fence types. 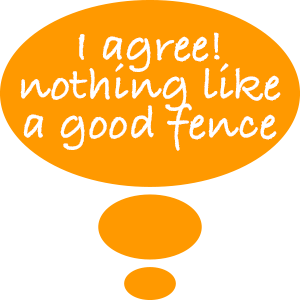 We are very skilled fencers, who work to very high standards. 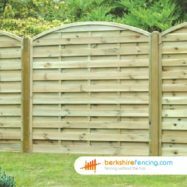 Our work comes with a long Guarantee and is more than fit for purpose giving our customers peace of mind. 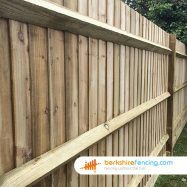 To speak to Berkshire Fencing today please either give us a quick call, send an enquiry form or alternatively you can ask a question immediately using our live chat, found on the bottom right of every page. 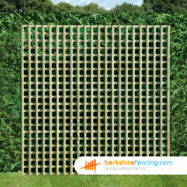 So impressed with the workmanship and speed of order to completion. 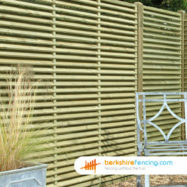 Constant communication from the on-site team also helped with ensuring we got the final result we wanted. Highly recommend. 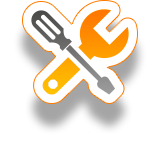 I would have no hesitation in recommending their services. A pleasure to deal with this company. 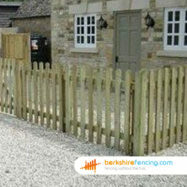 They gave a very competitive quote and did an excellent job in replacing a picket fence (approximately 100 ft long). All the rubbish was cleared and the site left very tidily. 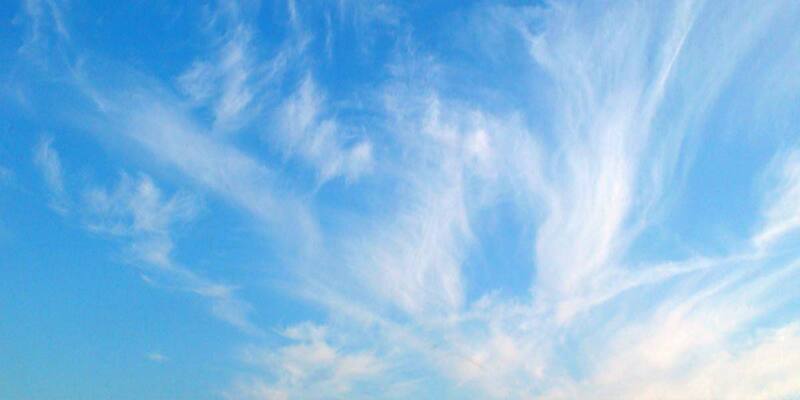 I would have no hesitation in recommending their services. 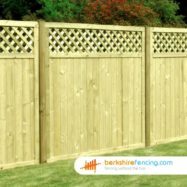 Superb Service & Products, Pleasantly Surprised! Ordering online was simple and efficient. 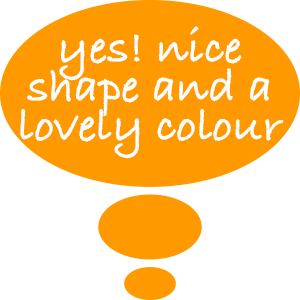 I had to make a slight change to the original order and did this over the phone and the service was great from Melanie, who got things sorted quickly. My only disappointment was the time between ordering and delivering. Nearly three weeks for the goods to arrive is too long. I don’t think they were specifically made products. 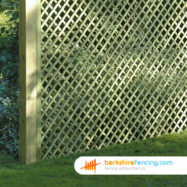 Having said that I would use Jacksons again – JJ.